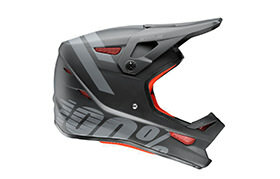 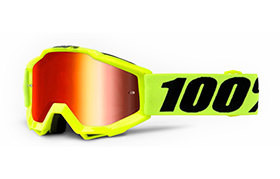 From the premier line of 100% goggles, come the Racecraft the Accuri and the Strata. 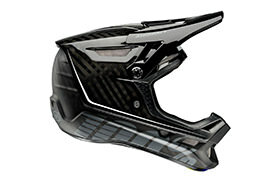 While all models offer unique features, fit and function, they all carry the same DNA & utilize the same interchangeable TOPVIEW anti-fog lens technology and tear-off system. 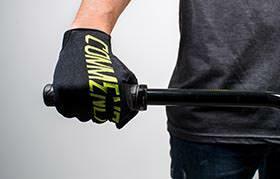 Be prepared for any riding conditions while stocking your gear bag with less accessories. 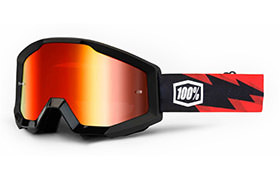 100%, the most versatile goggle system available.